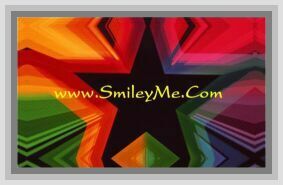 Get Your A Wish for You Easter Blessings Pocket Cards at SmileyMe! This Easter Pocket Card Includes the Following Inspirational Message on a Background Designed with a Silver Bucket of Colorful Tulips and Pretty Easter Eggs. This Card Says: A Wish for You...Easter Blessings - If Anyone is in Christ, He is a New Creation. The Old has Passed Away, Behold the New has Come. 2 Corinthians 5:17. Pocket Cards Make Great Gifts and can be Used as Nice Bookmarks too. Size is 3x2 Inches, Qty is 1 Card.